Is Royal Enfield worried about competition from Bajaj's Dominar? Bajaj’s entry into the fast growing 350cc plus motorcycle market has not left the market leader Royal Enfield worried. The company said it will continue to engage with its target segment and expand reach to grow volumes. “When one succeeds in a segment, others try to enter and take a bite. Of course, there will be competition but we are not worried,” Siddhartha Lal, managing director and chief executive officer of Eicher (the owner of Royal Enfield) told Business Standard when asked about the entry of Bajaj Auto. 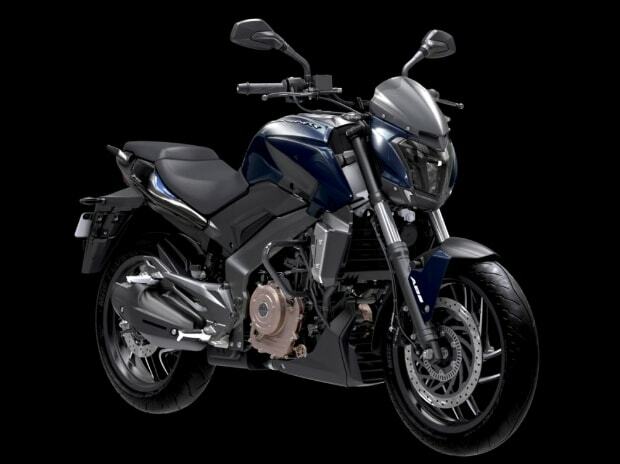 Bajaj launched Dominar, a 373cc premium sports bike in December, at Rs 1.36 lakh. Rajiv Bajaj, managing director said at the launch that the company is entering a “segment that has an existing tall leader (Royal Enfield)”. “This segment is not open for anyone to simply enter and walk away with the market. One has to be opposite of what the market leader is,” he added. Listing design, performance and price as three critical factors for any motorcycle, Bajaj said the Dominar would create a differentiation in all three. Deliveries of Dominar started in January when the company sold 3,000 units. The company hopes to sell 4,000 units in February and then gradually ramp it up to the stated monthly target of 10,000 units by September. 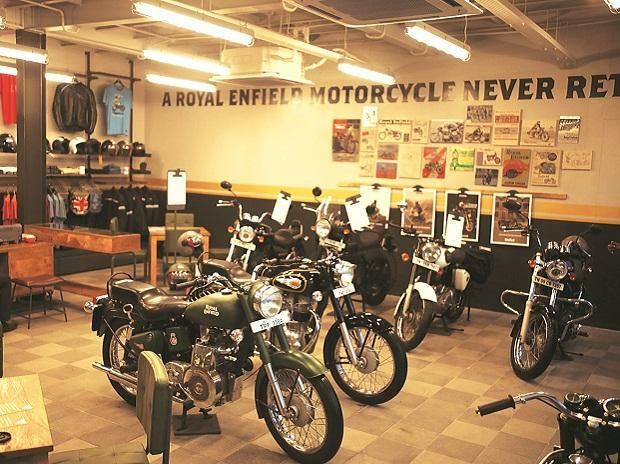 Lal, whose company sells 48,000 motorcycles a month, including the iconic bullet, said Royal Enfield enjoys 95 per cent of the 350cc plus motorcycle market in India. “It is important for us to grow the size of the market. If others want to grow it, it is good,” he added. 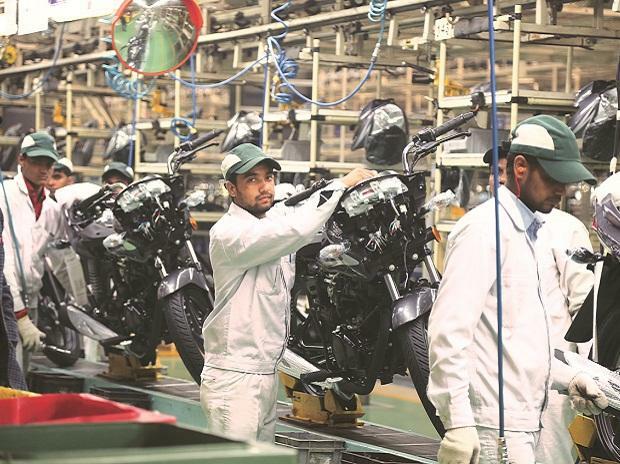 The country has seen an entry of premium global two-wheeler players like Harley Davidson and Triumph in recent years but their volumes remain tiny compared to Royal Enfield. Harley sells about 280 units a month while Triumph does 90. 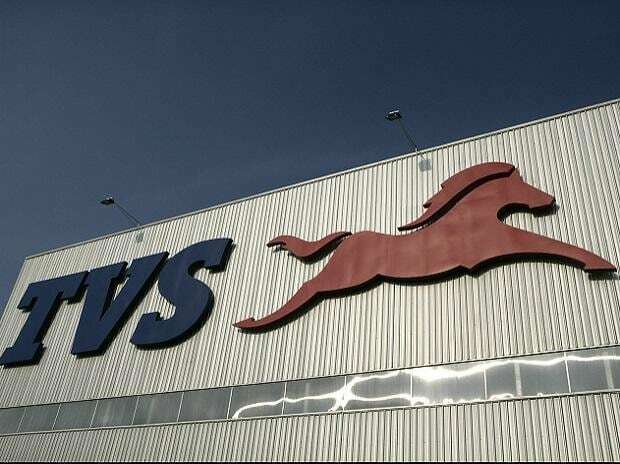 Luxury car maker BMW is working on a powerful sports bike with TVS Motor and it could be launched later this year. Eicher chief said Royal Enfield offers a typical style of motorcycle which is not for everybody. “People who like us will come to us. We will continue to work on the brand, retail and marketing. People, who are part of the Royal Enfield family, continue to stick to the brand. They like what we do after we sell them the motorcycle, referring to the rides and activities around the brand,” he said. Lal said the company is adding about hundred new sales outlets a year to reach out to more and more buyers, especially in tier III towns. The current store strength is at 650. Royal Enfield was among a handful of two-wheeler makers which continued to grow sales even after demonetisation. Its motorcycles enjoy a waiting period of two-three months and the plants operate at full capacity. The company is investing to set up a new greenfield manufacturing unit that will almost double the annual capacity to 900,000 units by 2018.